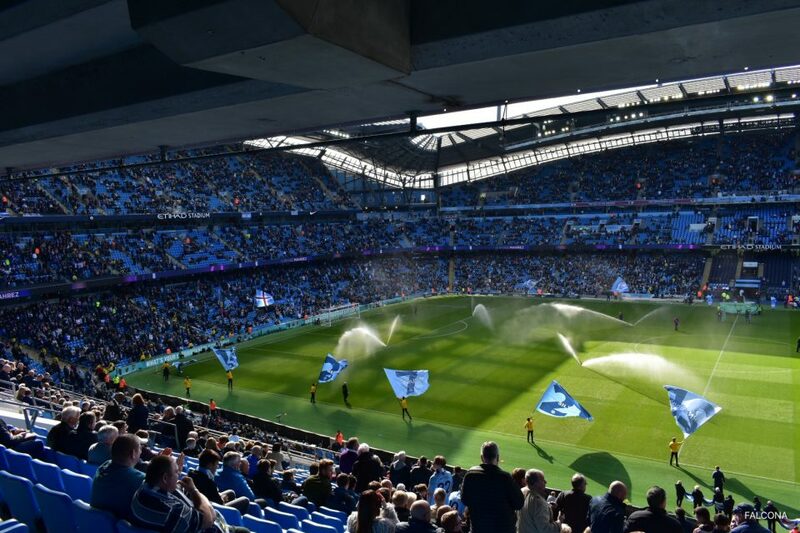 Charter a private jet with Falcona to the ‘Manchester Derby’ on Sunday November 11 at the Etihad Stadium, KO 16:30. No matter where you’re travelling from Falcona will be able to source an aircraft for you into Manchester Airport. On arrival you will be met by a member of the team and the handling agents, then whisked away to the match with one of our preferred chauffeur companies. Manchester City will be the favourites to win, however if the real United turn up we could be in for another fantastic match just like the game here last season. With some great talent on show such as David Silva, Sergio Aguero, Paul Pogba and Marcus Rashford, you surely will be entertained. The showdown is one of the highlights of the Premier League season. Jose Mourinho’s red devils travel to meet Pep Guardiola at The Etihad, and will be looking to a repeat of their 3-2 victory to prevent City winning the Premier League title that day. After Manchester City finishing 19 points ahead of their rivals, Manchester United will want close the gap on their rivals and claim the bragging rights in Manchester once again. 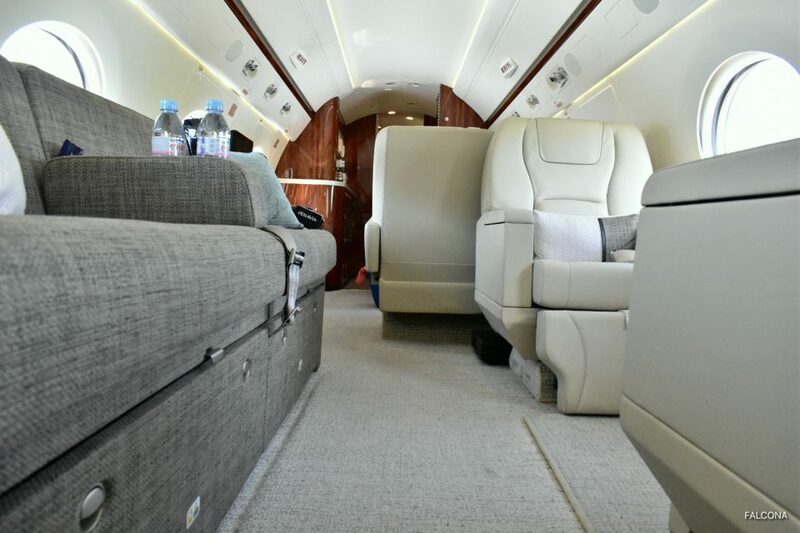 We have access to the best aircraft to suit your needs, whether it’s the family travelling over from the United States, Dubai or a short flight from Ireland, we can source and organise your charter flight. We do recommend that you book and secure your aircraft early, as slots and parking get booked extremely quickly on match day. If you don’t book your jet in time, then you may have to reposition to the nearest airport, which is Liverpool. 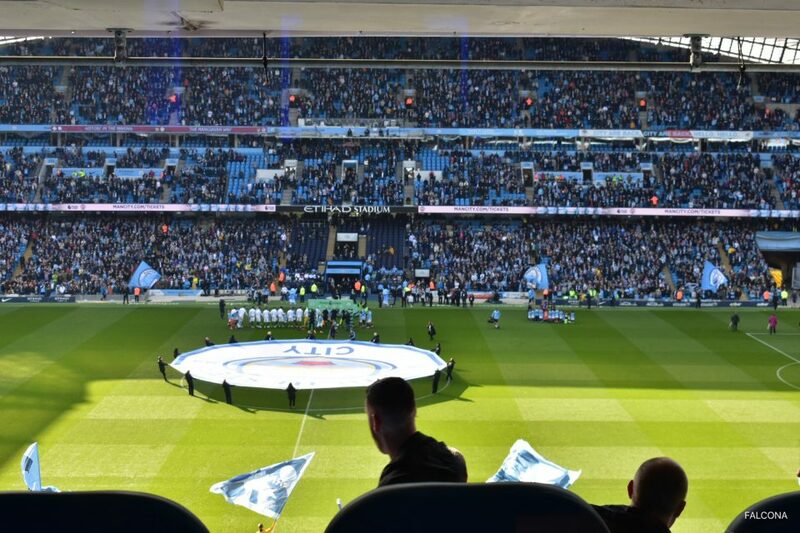 is located in south Manchester approximately 30 minutes from The Etihad stadium. We would recommend that you give yourself an hour due to a high volume of traffic. 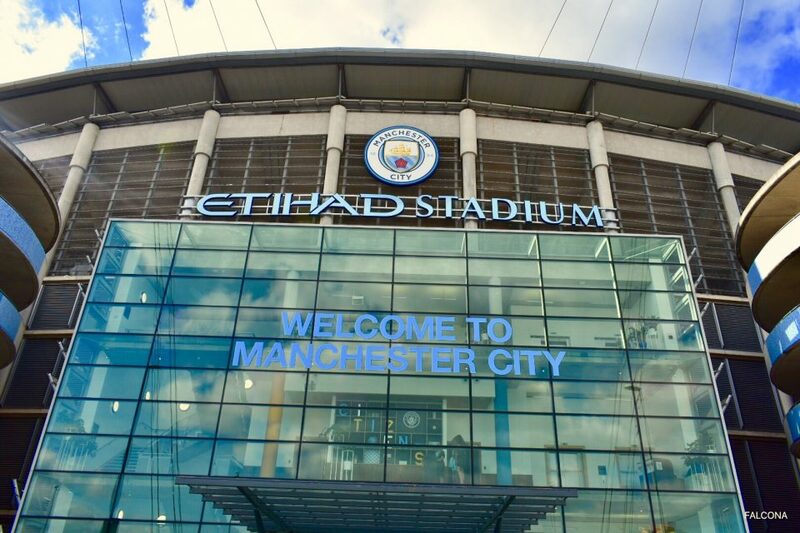 With a dedicated private terminal at Manchester Airport, it’s perfect for a swift and discrete way to attend the Manchester Derby. Falcona is also based here meaning we can make sure your travel experience goes smoothly. So if you’re planning on attending the match, then make sure you get in touch with us today for a memorable match day travel experience.